Want to simply cross your legs or take a dip in the water? 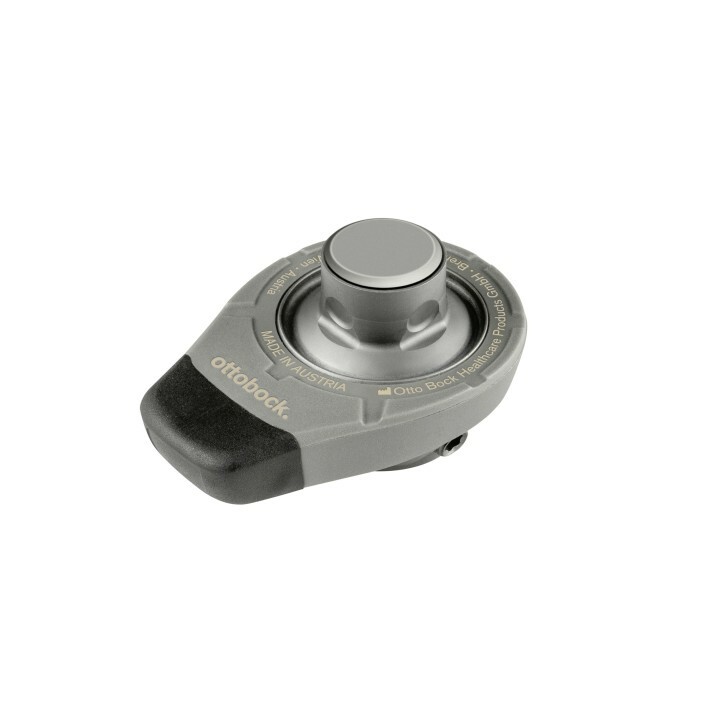 It’s all possible with the latest generation of Ottobock’s rotation adapter – anywhere and anytime. Showering, swimming in the sea or playing with kids in the water. The new 4R57=WR waterproof rotation adapter is connected to the leg prosthesis above the knee. It can be triggered quickly and easily whenever required to make the movement situation easier, for example when putting on shoes, crossing your legs or driving. Users know how free they feel when they regain the ability to make pivot and rotation movements with the knee joint thanks to this small, inconspicuous adapter. The 4R57=WR waterproof rotation adapter is approved for a body weight of up to 166 kilograms and is available in two versions. It can also be combined with the Genium X3, the 3R80 and 3WR95 prosthetic knee joints, for example, which are also waterproof. Your O&P professional will be happy to advise you regarding your specific requirements.